This is an attractive penthouse apartment with a great view of the golf course and the lake. The high-quality and comfortable patio furniture invite you to sit together outdoors. This is an attractive penthouse apartment with a great view of the golf course and the lake. The high-quality and comfortable patio furniture invite you to sit together outdoors. Air conditioning and flat screen TV are added perks. This solidly constructed modern apartment was recently built in 2008. The agent has rated it as a four star property so it is a well-equipped apartment with above average furnishings. It is also great value for money. 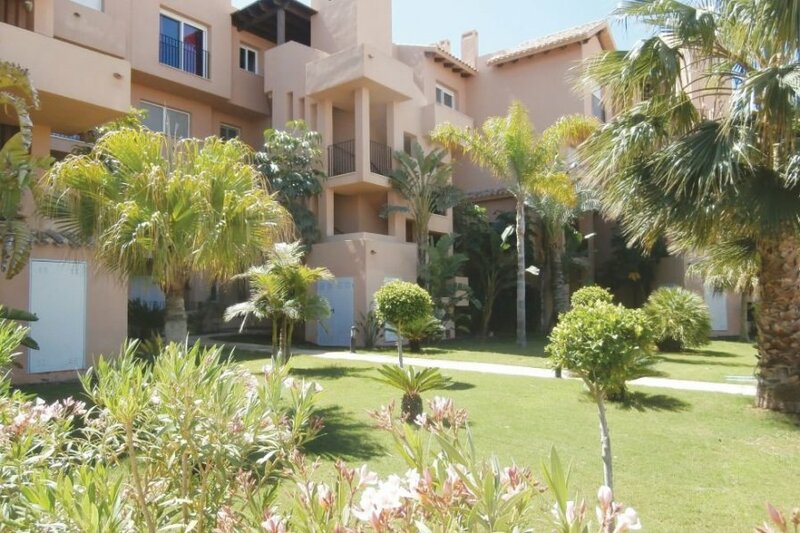 This apartment has use of a shared pool and is located in Mar Menor Golf Resort, only 2km from Torrepacheco. The nearest airport is only 12km away. It is set in a good location, 6km away from a sandy beach. There's also a restaurant only 750 metres away.